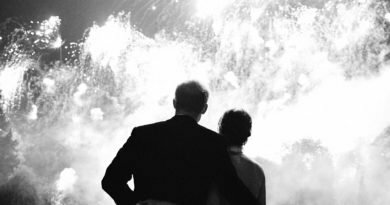 Prince Harry and Meghan Markle’s first ever official international trip is on the books. With only five weeks until they officially tie the knot, the couple already have plans for what they will be up to after the wedding. 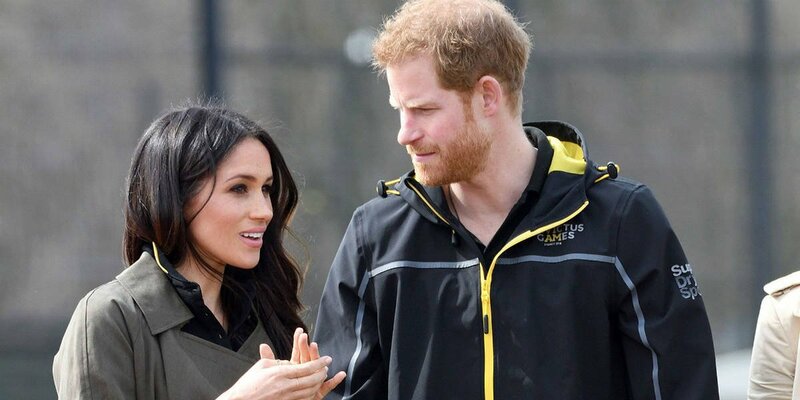 The newlyweds will be traveling to Sydney, Australia, in October for the 2018 Invictus Games, which is a kind of Paralympic-style competition for wounded veterans. Meghan has attended this kind of event before, having been there for last year’s games in Toronto with Harry. 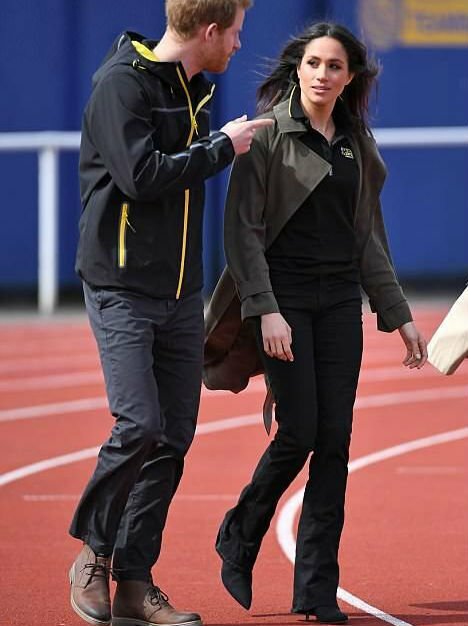 She has also visited the athletes who were taking part in the U.K. Team trials for the upcoming games on Friday in Bath. This year, around 400 veterans will try out for the 72 spots on the team and get the chance to represent the U.K. at the event. While watching the sitting volleyball trials, the couple got the chance to meet Michael Mellon, 38, who suffered a rugby injury while playing for the Royal Air Force in 2005, which lead to the amputation of his lower left leg. 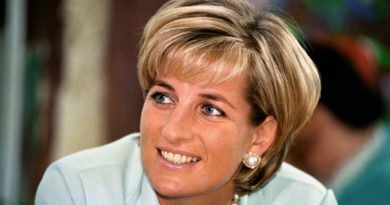 “We talked a lot about Canada last year and how hot it had been for that time of year and how impressed she was at the level of competition,” the father of three said. The event was conceived by Prince Harry-an Paralympic-style game for wounded and recovering service members and veterans from all around the world. The first-ever event was held in 2014 in London, followed by Orlando in 2016 and Toronto in 2017. This year’s game begins on October 20 and finishes on the 27th of the same month. 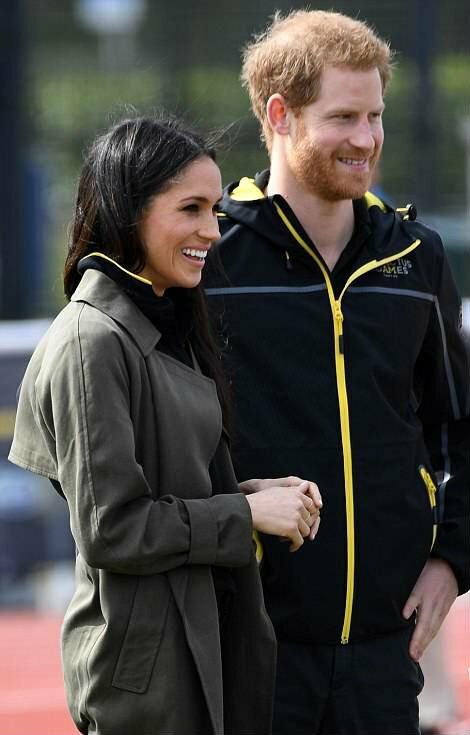 The event holds some significance for the couple, as they made their first public appearance as a couple in September 2017 at the Invictus Games in Toronto. here, they watched a wheelchair tennis match side-by-side (after making their way in holding hands) and sat together at the closing ceremonies. 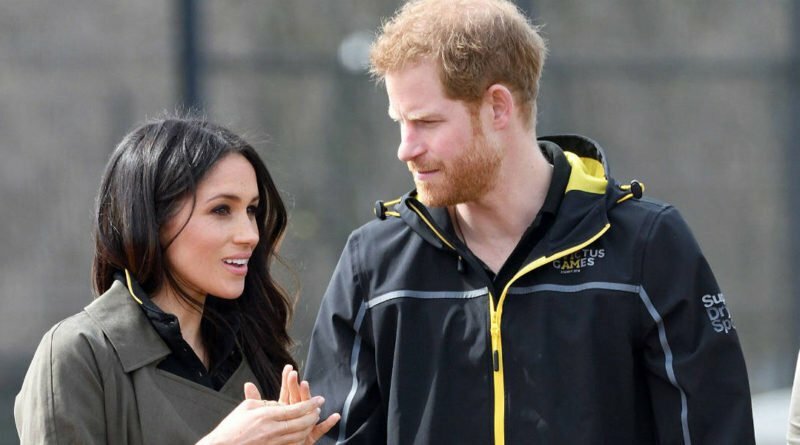 In preparation for their big day on May 19th, the couple has revealed some fun details about the ceremony, such as wedding flowers, cake(which is going to be lemon elderflower-flavored, just so you know_, royal invitations and their plans to include Armed Forces members in their celebration.